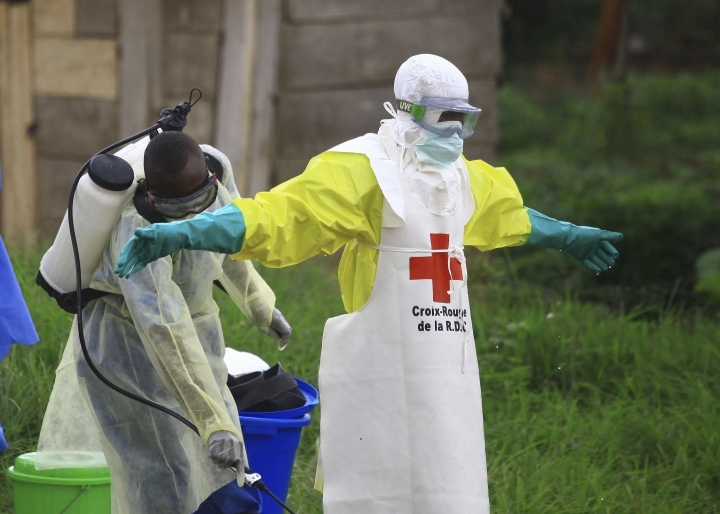 JOHANNESBURG — The Ebola outbreak in eastern Congo, the second deadliest in history, marks six months on Friday and is moving toward the major border city of Goma, a development that would greatly complicate any hope of stopping the virus' spread in the unstable region. Congo's health ministry reports 759 cases, including 705 confirmed ones and 414 confirmed deaths. Ebola is spread via infected bodily fluids, including those of the dead. Women and children make up a worrying number of cases, including more than 160 children under age 18. More than 280 children have been orphaned, the U.N. children's agency says. Cases are still emerging without any link to confirmed ones, a sign of how difficult it is to track the virus in a dense and often wary population in a region with little infrastructure. Millions of people have been checked for Ebola at border posts with Rwanda and Uganda, which the World Health Organization says are at "very high" risk. 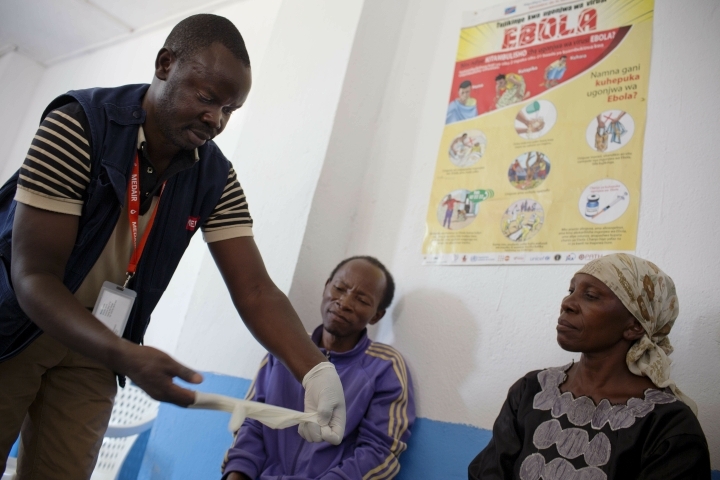 "People don't yet know what the disease is," Dr. Brian D'Cruz with Doctors Without Borders said this week — a startling comment six months into an outbreak in which health teams have hustled to combat misinformation as soon as cases appear in communities. One survivor, Aline Kahindo Mukandala, recounted for the medical charity how she and others had thought Ebola patients at treatment centers were simply zipped into body bags on arrival. "No, the foreigners are not here to steal our organs," another survivor tells communities as he helps the International Committee of the Red Cross speak out in churches, markets and schools. 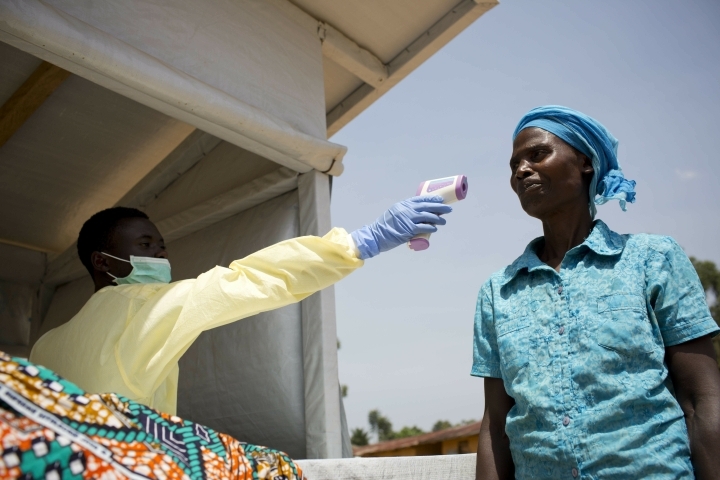 The Ebola outbreak is now a day's drive from Goma, a city of more than 1 million people on the heavily traveled border with Rwanda. 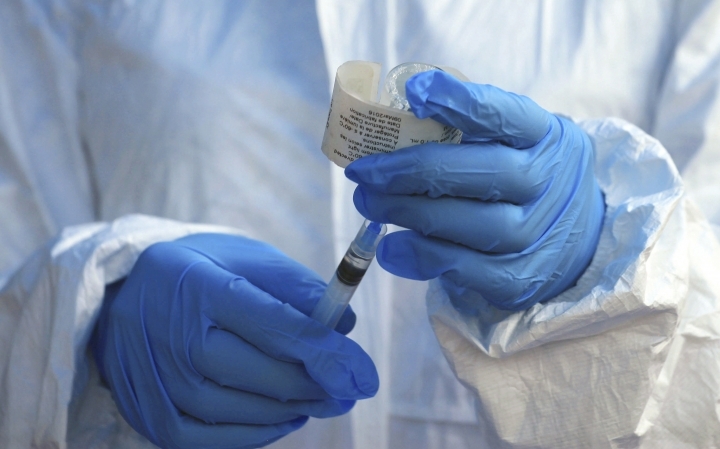 The U.N. says coordination of the outbreak response is already being moved to Goma, where nearly 2,000 front-line workers have received vaccinations in preparation. 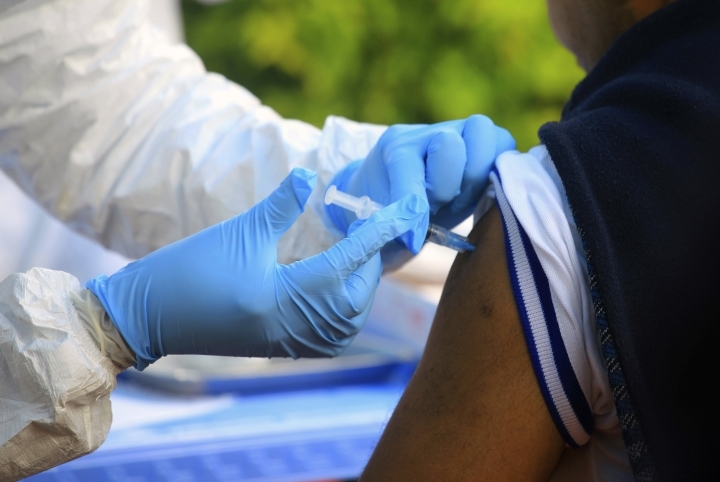 Some health experts have warned that the infectious disease could defeat efforts to contain it and become a permanent threat in the turbulent region, which would force already struggling health clinics to adapt their operations. Ebola response workers aim to keep a two-meter distance from those infected and ideally wear head-to-toe protective gear. How local workers would assist with childbirths, treat malaria and carry out other daily activities among North Kivu province's estimated 7 million people remains to be seen.